Welcome to a video series based on the spiritual insights revealed in the book "The Celestine Prophecy" by James Redfield. You don't have to read the book to follow the series, but if you do, you can read one chapter at a time, and then watch the video on that chapter. This book has really played a pivotal role in expanding our consciousness and revealing to us, through the spiritual insights interweaved throughout the adventure of the main character, a heightening wisdom we are understanding about ourselves as well as the magical, energetic workings of the universe. 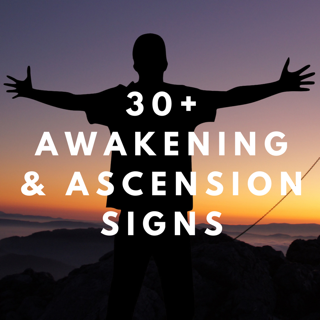 As we discover each insight, we gain awareness about the greater thread of divine connection between us, and about a higher power working behind the scenes. This introductory video explains about what this video series is about, and why I felt compelled to share the spiritual wisdom of this book with you. This video is about the first insight, which is about synchronicity, awareness and the heightening of experiences through mass consciousness. These ideas can be applied today in connection to current energies. The second insight takes a look at human awareness and evolution from an historical point of view. The third insight looks at understanding what energy is, how all things have energy fields, how we can see auras, and some modern scientific explorations explaining the effects of energy. In the fourth insight, understand further about how 'energy' is involved between people and the energetic effects of power struggles, and how that has impacted yourself as well as greater society. The fifth insight expounds upon mystical experience. 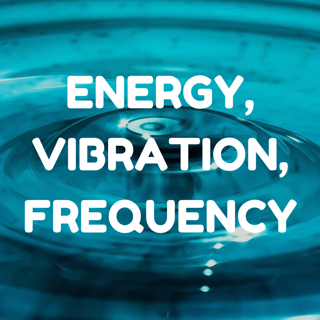 Click here to understand more about raising ones vibration. 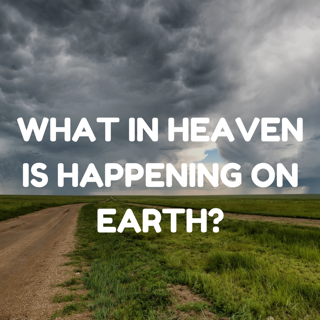 This insight talks about the link between our past and our current state. When we recognize patterns and see the control drama we have created as a reaction to our parents control dramas, we free ourselves and begin our quest to unleash our life purpose. Below you can watch the full Celestine Prophecy movie (I personally much prefer the book, but I am glad the movie has been made). ﻿As I read each chapter, I will make a video on the insights being revealed, so stay tuned... In the meantime you are welcome subscribe to my monthly intuitive newsletter "Awakening Spirit"